Every year at Convention, we have the pleasure of presenting three awards to our members. The Ronald Donn Award honors a newly licensed or certified professional who is eager to take advantage of VLTA’s professional development programs. The Volunteer of the Year Award honors an individual whose commitment to the Association goes above and beyond. The Ron Critzer Distinguished Service Award honors a member whose service to VLTA has made a lasting impact on both our Association and our industry. Congratulations to this year’s recipients! Please join us in congratulating this year’s winner of the Ronald Donn Scholarship, who is truly devoted to industry education, Jenine Skrabak of Louisa Title. This year’s Volunteer of the Year has brought a much-needed can-do attitude to all her work with VLTA. For the past two years, anytime VLTA has asked for volunteers to help run regional events, she’s the first to raise her hand. She has been in the trenches with us, setting up projection screens, checking in attendees, and making events work. What’s more, she works behind the scenes to help keep members informed. Working with our executive office, she manages our highly successful social media program. We encourage all of you to follow her lead, and get involved any way you can. Please join us in congratulating this year’s winner of the Volunteer of the Year Award, Sharron Kennovin of Old Republic National Title Insurance Company. Ron Critzer was a dedicated member of the Association, and in his honor, we select a volunteer who goes above and beyond every year. This is someone who gives a lifetime of service to their company, their association, and their industry – someone who has shaped our industry through their character, their leadership, and their service. This year’s honoree has truly given of herself, above and beyond what any nonprofit could expect or hope for. When our leadership progression changed, she stayed on past her elected term to make sure that the transition of the association was undisturbed. She nurtured incoming Boards of Directors with her wisdom and indefatigable helpfulness. She volunteered thousands of hours of service to the education committee in helping to develop the VCTE program. 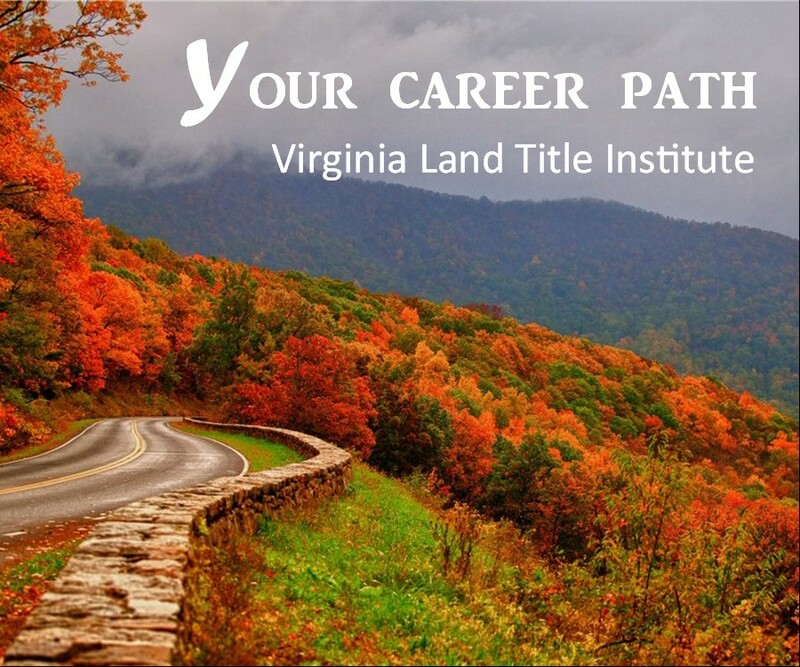 She traveled the country to interact with the American Land Title Association on our behalf. She is one of the finest examples of a VLTA member, volunteer, and champion, and we are honored to present her with the award. Please join us in congratulating this year’s winner of the Ron Critzer Distinguished Service Award, Judy Blackwell of Fidelity National Title Insurance Company. OMG congrats Judy!!! You’ve come a long way since the days of Bay Title!! Title Tips by TUTE: You Want Me to Do What???!!! VLTA 2018 Convention a Rockin’ Good Time!